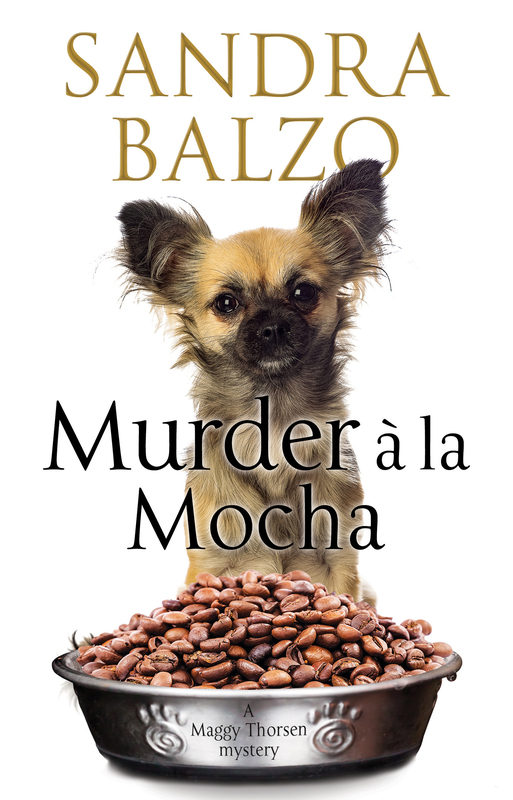 A bad feeling leads to an even worse discovery when Maggy tries to return a Chihuahua to its owners in the new coffeehouse mystery. 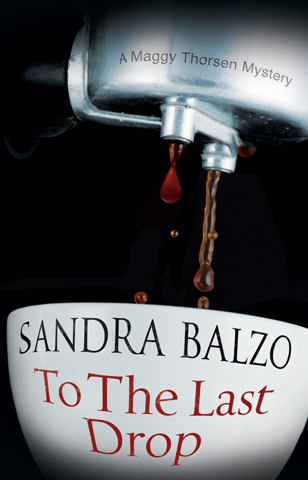 From Publishers Lunch . 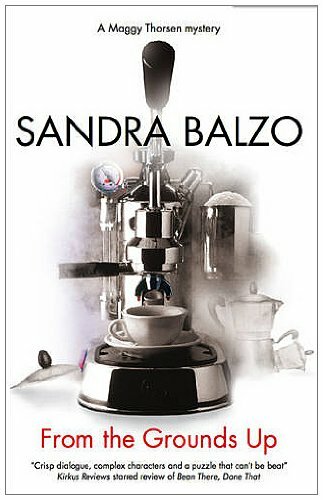 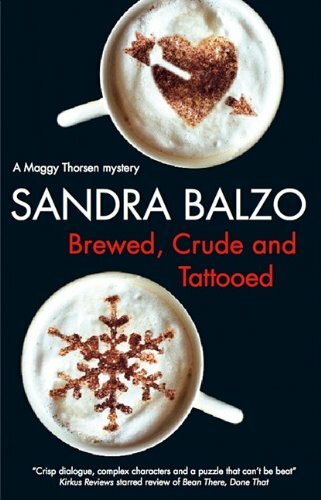 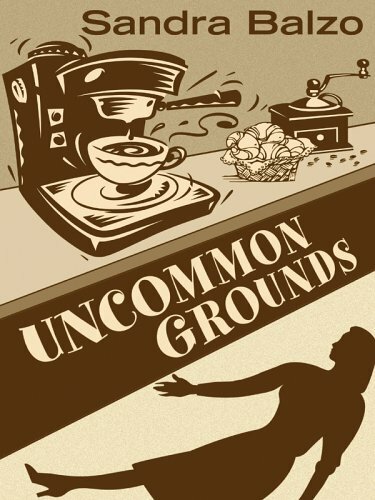 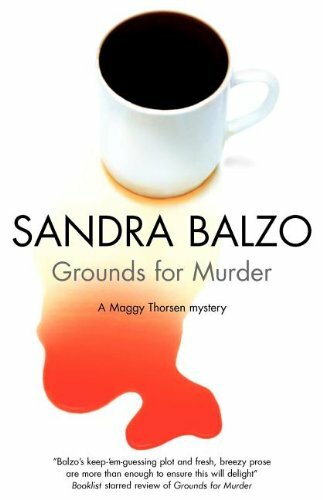 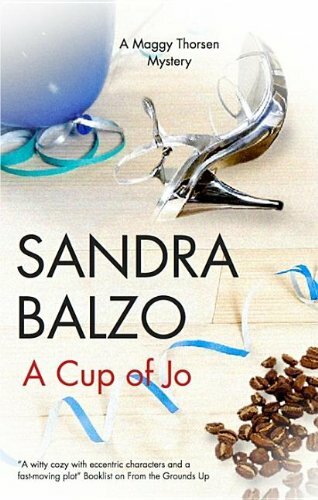 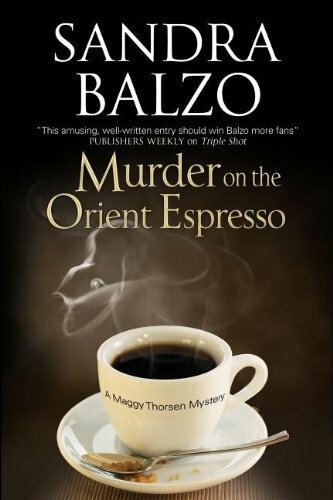 . .
Sandra Balzo's GROUNDS FOR MURDER, set in a small-town coffee house, featuring a sleuth-owner and her colorful friends and customers of Uncommon Grounds, to Hartwell Media/Robert Halmi Jr. (Farscape) producer, by Nancy Yost at Nancy Yost Literary Agency. 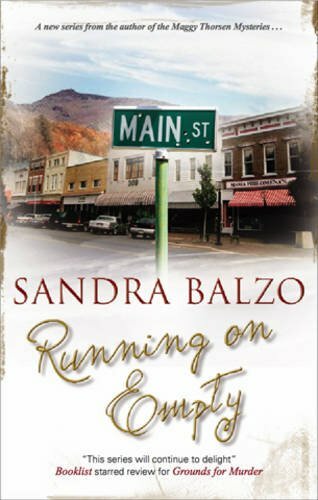 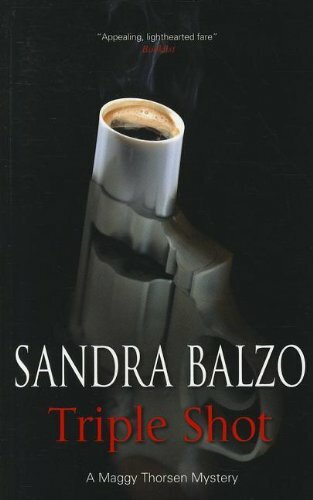 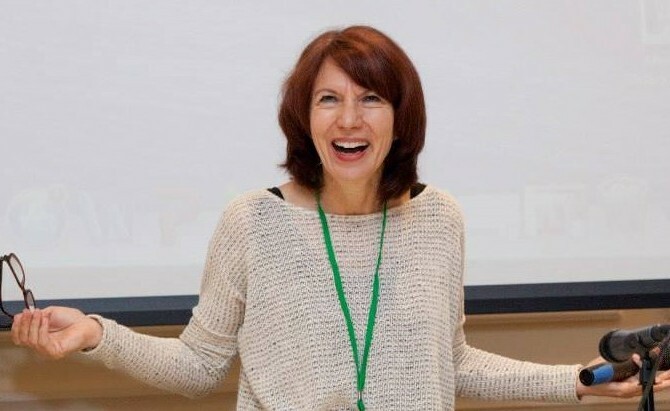 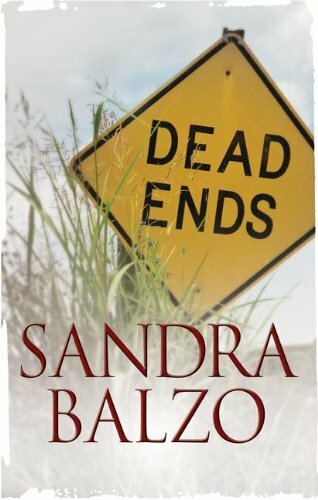 Sandra Balzo turned to mystery writing after twenty years in corporate public relations, event management and publicity in Wisconsin. 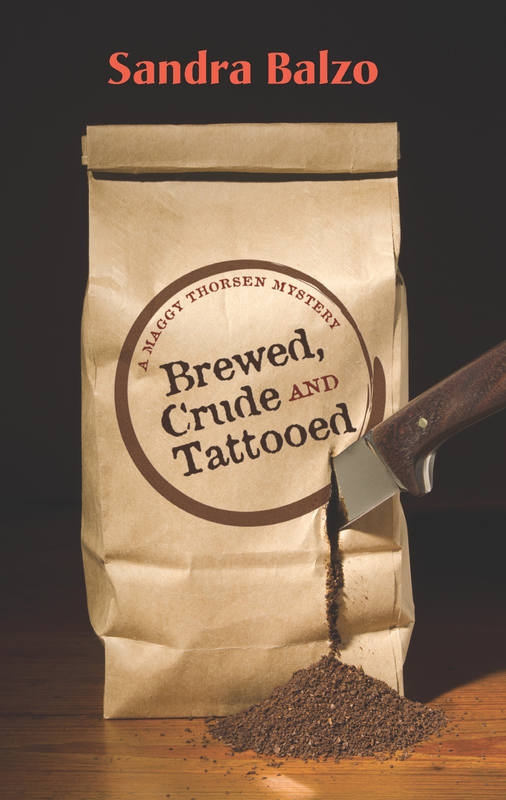 Murder a la Mocha, her eleventh Maggy Thorsen coffeehouse mystery, will be released September 28 in the UK and January 1 in the US. 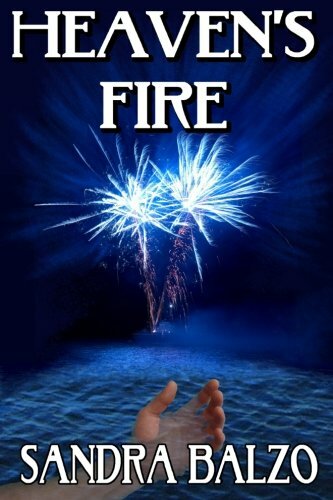 The series has been optioned for development as a possible television series or film. 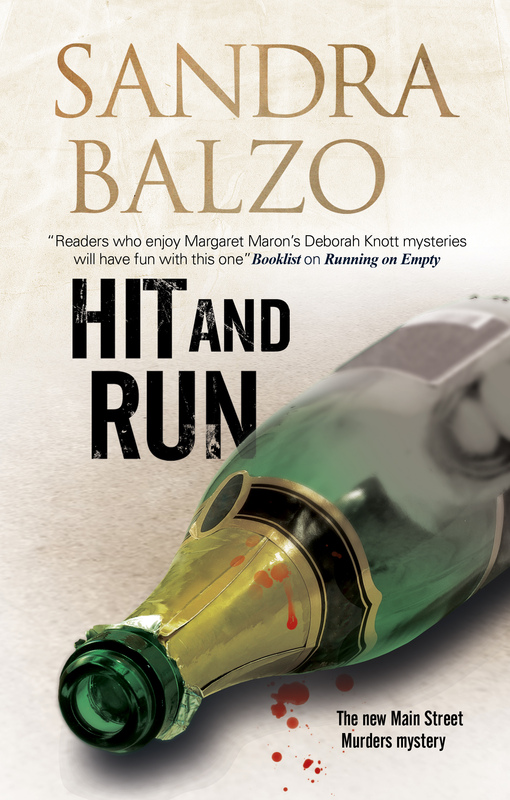 Hit and Run is the third book in the Main Street Murder series, set in the popular vacation destination of North Carolina’s High Country. 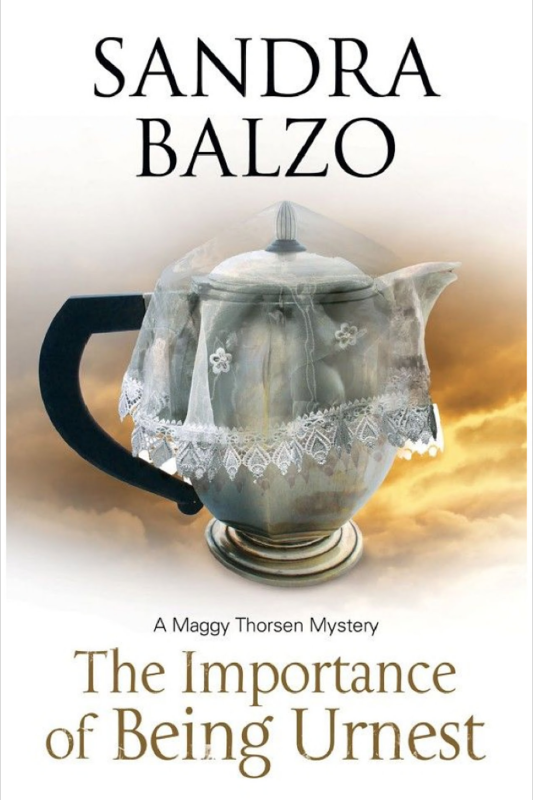 Get ready for your next great read - author Sandra Balzo has written her 10th novel featuring heroine Maggy Thorsen, The Important of Being Urnest, came out in December.